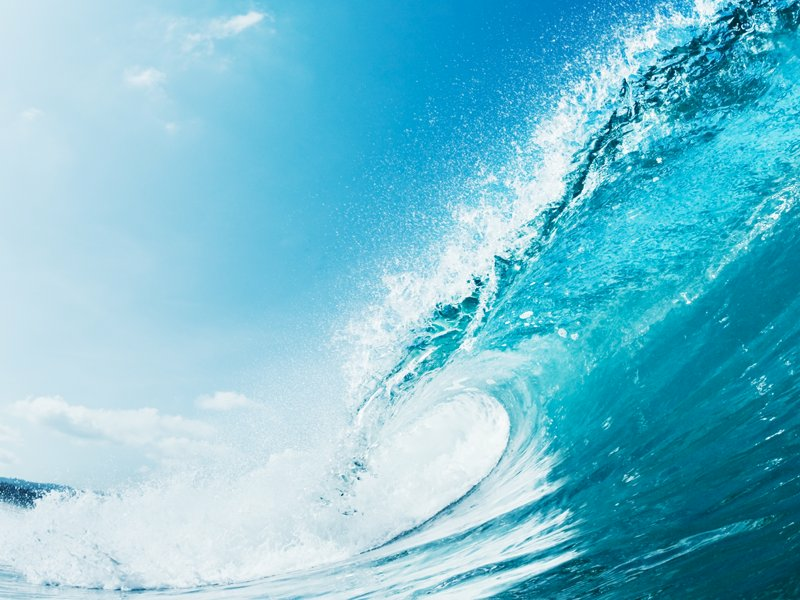 The pace of modern day life often leaves us flailing in its wake, trying desperately to keep up with all the demands on our time, minds and energies. How well we are able to think on our feet, adapt quickly and respond positively to situations determines how personally agile we are thought to be. 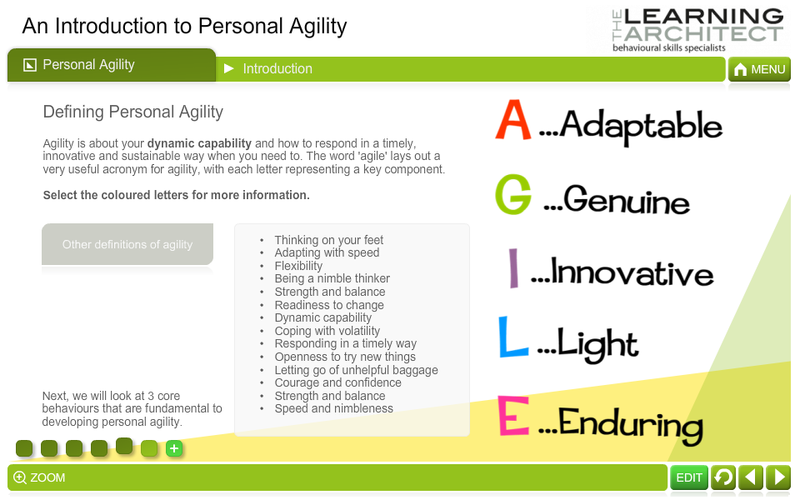 This course, An Introduction to Personal Agility, is written by best-selling author Liggy Webb and is based on her book, ‘Agility – How to adapt and thrive in a sea of change’. 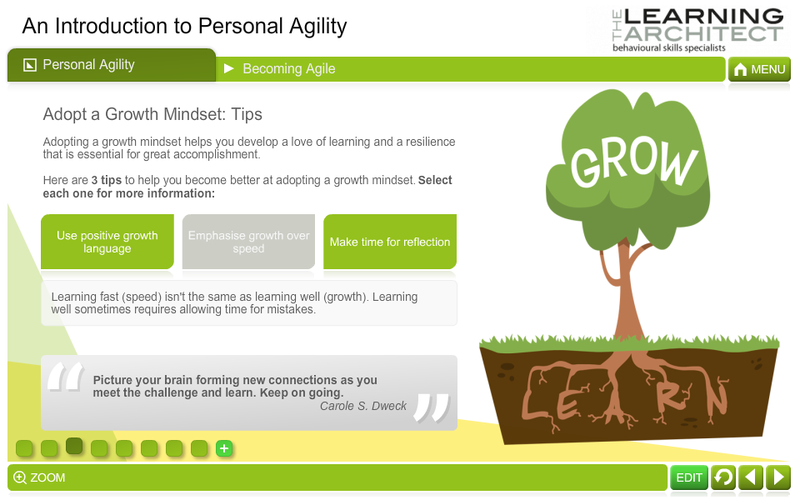 Considered a leading authority in resilience and behavioural agility, Liggy shows us how to reduce unhealthy stress and lighten our loads by adopting a growth mindset and embracing change. A value added discount applies if you purchase this module along with An Introduction to Changing Behaviours and An Introduction to Resilience from The Learning Architect’s Personal Growth Suite of modular courses.